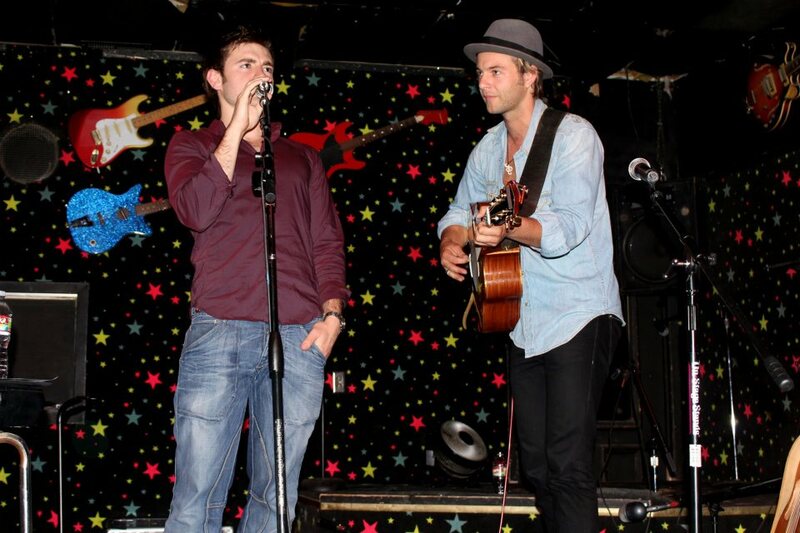 Keith Harkin & Emmet CaHill-2012. . HD Wallpaper and background images in the keith harkin club tagged: keith harkin & emmet cahill-2012. This keith harkin photo contains concierto, guitarrista,, guitarrista, and guitarra. There might also be batería and baterista.